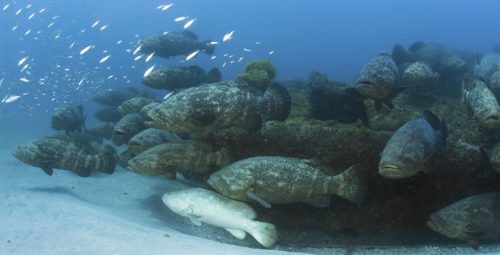 This time of year the Goliath Groupers aggregate off Jupiter. Dive and see these giants in numbers like you have never seen. Saturday & Sunday trip. We will be diving with Jupiter Dive Center. 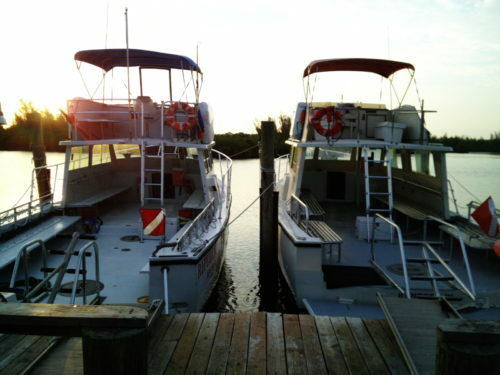 This will be 2 boat trips (4 dives) and 1 night (double occupancy) at the hotel. If you need cylinders select the appropriate option. Cylinder rental prices include two, filled cylinders. You need to get them filled between boat trips. The price of the fill is included. You are responsible for transporting the cylinders to the dive site and back home after the trip is finished. If you want to rent tanks from Jupiter it is $12.50 per tank for air and $16.50 per tank for nitrox. 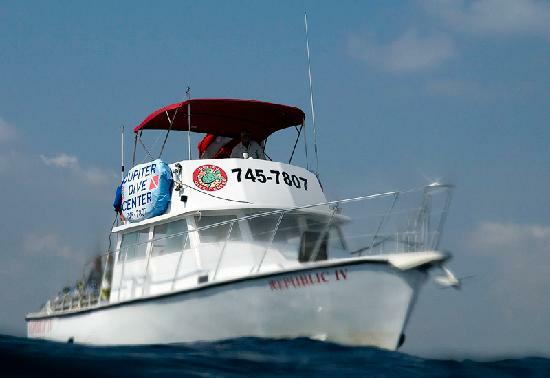 You will need to take care of this at Jupiter Dive Center. We strongly suggest that you have Nitrox certifications. If you don’t please check our class schedule and we can get you certified. Because these are boat drift dives a Surface Marker Buoy (SMB) is required by the dive operator. No refunds on cancellations after Monday, August 20. If the dives are canceled 24 hours before the trip down then the cost of the trip will be refunded. If the dives are canceled the day of the trip and we have not traveled we will do our best to refund hotel costs. Dive costs will be refunded. If we make the drive down and the dives are canceled the dive costs will be refunded but the hotel costs will not. 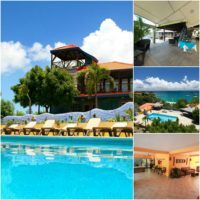 If we make the first dive and the dives for the next day are canceled then the costs for the first dive and hotel are not refundable. The cost of the second trip which was canceled will be refundable. Trips will be canceled and refunds given in full if there are not four divers participating in the trip. For equipment rentals, you will be charged for the equipment if it leaves the shop and you travel down regardless of whether the dives happen or not. We cannot guarantee sightings of any specific marine animal but will do the best working with the dive operator to get you sightings. We are not responsible for water temperatures. Temperatures at Jupiter have been known to change dramatically from day to day. Please choose appropriate exposure suit. We reserve the right to change the schedule and dive operator as long as we deliver the number of dives at the site specified. Don’t forget to bring your dive card and surface marker buoy. Please arrive 45 minutes prior to departure at the store. Beverages and snacks are included with your dive. Weights are available for your use.